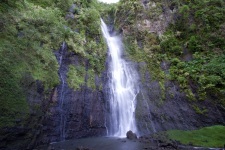 Tahiti Nui Travel gives you the opportunity to live several experiences in our paradise. Polynesian history and culture have so much to give with their legends, their natural and archaeological sites. The Polynesian lagoons and in particular those of the Tuamotu islands are famous for their impressive fauna and flora. Discover all the marine species living harmoniously in limpid and crystalline waters full of dazzling colours. Tahiti and Her Islands magnificently situated in the heart of the South Pacific offer moments of serenity and absolute plenitude. Since 2002, Tahiti and Her Islands have been classified as a marine mammal sanctuary. Every year from July to October, humpback whales migrate through the sheltered Polynesian waters to give birth and to wean their calves. The splendid saga of these immense cetaceans is incredible. 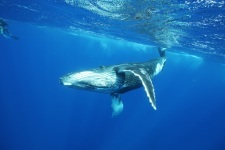 Rurutu, located in the Austral archipelago and also known as the whale island, is the ideal place to admire these cetaceans aboard a boat or directly in the blue ocean with a guide. It is also possible to live this experience in Tahiti and Moorea guided by professionals. Live like Robinson Crusoe… Tahiti and Her Islands offer the opportunity of awaking the Robinson Crusoe of modern times that lies in each one of us. Tuamotu atolls are ideal for an escapade out of time and far from the never-ending tumults of everyday life. Escape to Tikehau or Rangiroa, stay in a refuge and live an absolutely new experience! Treat yourself to the privilege of an entirely privatised Motu or a completely isolated bungalow, and appreciate the simple pleasures of Polynesian life! Synonyms of vastness, eternity and peace, the Polynesia seas call out for trips, both relaxing and discovering. Nothing could be more marvellous than letting yourself be rocked by the waves on a catamaran or a yacht going from island to island. 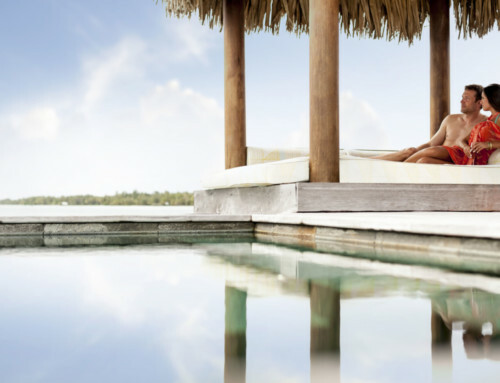 Tahiti Nui Travel suggests sensational cruises thanks to its renowned partners. They bank on their excellent services for their customers’ satisfaction. Discover several Polynesian archipelagos including the majestic Marquesas Islands and the mysterious Cook islands. Embark on a fantastic cruise in our Polynesian waters, and share these unique moments with family, friends or in a couple. Travel to Tahiti and Her Islands with your children and have a fantastic family holiday! Several of our hotels cater for children with compliant structures and services. 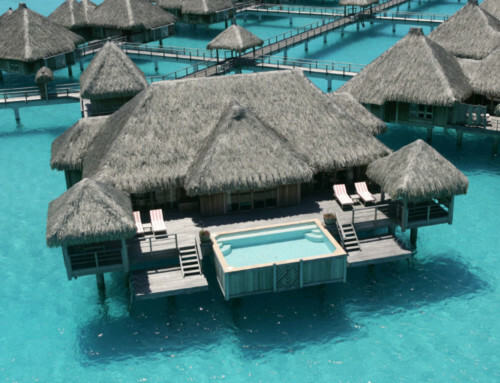 They will be able to enjoy the Kids Club in Bora Bora, to discover the dolphins at Moorea’s Dolphin Centre, or the Polynesian sea turtle centre in Bora Bora. Have a picnic with them on a Motu with a Polynesian guide who will enjoy sharing their local knowledge. These little treasures will be cherished and will benefit from a superb journey ! Tahiti Nui Travel offers a discovery of Polynesian gastronomy. 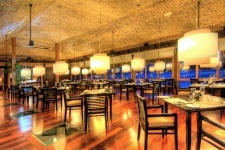 Tahiti and Her Islands tables offer real gastronomic works of art created by chefs from all over the world. They have succeeded in revisiting local products thanks to their remarkable culinary know-how and in giving life to them once more with great refinement. A paradise with exquisite savours ! Tahiti and Her Islands is the main destination for people in love. What could be more romantic than a trip for two that combines dreams and reality in an idyllic surrounding? A wedding in the Tropics in the offing? In Tahiti and Her Islands – the best romantic destination – you can celebrate your wedding in intimacy on one of our splendid white sand beaches. The dream of exchanging your vows in the country of love can become reality! Polynesia’s backyard is composed of crystalline lagoons, white sand beaches, coconut trees dancing in the wind, the sunset, all of it perfumed with the scent of tropical flowers. In order to make the wish of so many romantic lovers come true, French Polynesia has improved the process of civil weddings in our islands for all foreign nationals. Tahiti Nui Travel provides a wedding planning service “Tahiti Wedding Planner” handled by experts. This has helped giving life to over ten foreign couples’ dream – exchanging their promises of love and eternal vows.